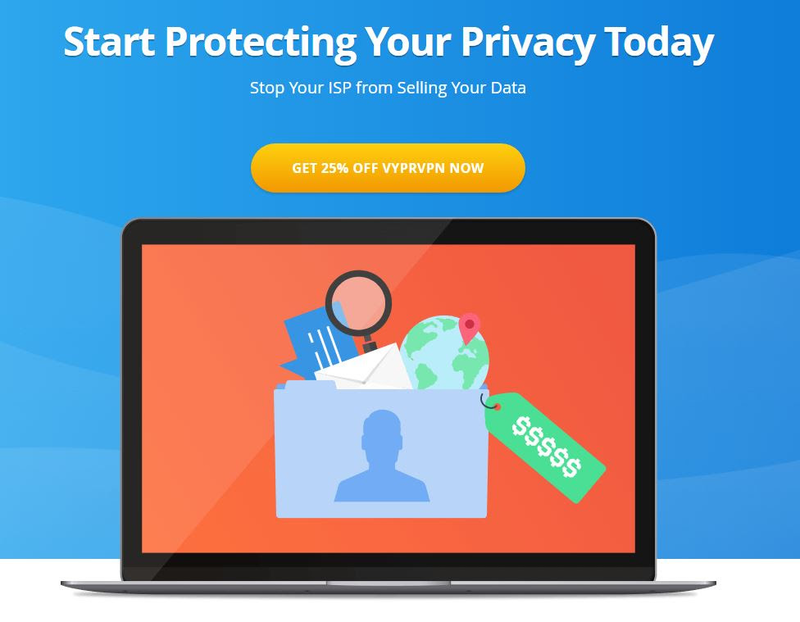 VyprVPN Updates and Special Discount Offers for 2017 Oct and beyond. We are thrilled to announce that Golden Frog’s latest product has officially launched! More info to come once the hardworking team at Steadware.com has tried it. 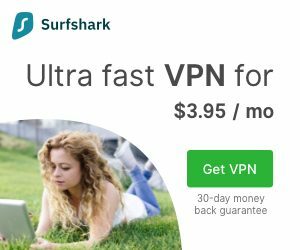 Meanwhile, China Continues To Try To Aggressively Block VPN Providers. 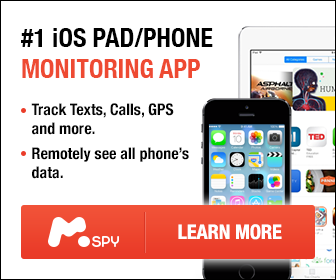 “Twice during September we saw China aggressively try to block VPN providers. Chinese customers were blocked from several of our sites, but we quickly rolled out workarounds that restored access for users in China in 3 or so hours. The quick turnaround by our engineers is one of the many benefits of running our own servers and network, and we restored service well ahead of other VPN operators who were blocked. The connection activity chart below illustrates the impact of China’s latest attempts to block VyprVPN and our success in working around these efforts.” ~ VyprVPN. 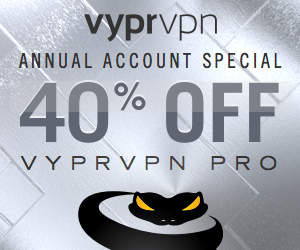 To take advantage of the increased interest in VyprVPN we have created a Special Promotion with our current 25% off annual accounts special for users that are looking to protect themselves from ISP snooping. Golden Frog continues to have great success accessing streaming sites such as Netflix USA, BBC iPlayer, Hulu, Sky Go and Sky Go Italy.